The Laurin Pro GTX MID by Lowa come in a super functional and sporty chic design. 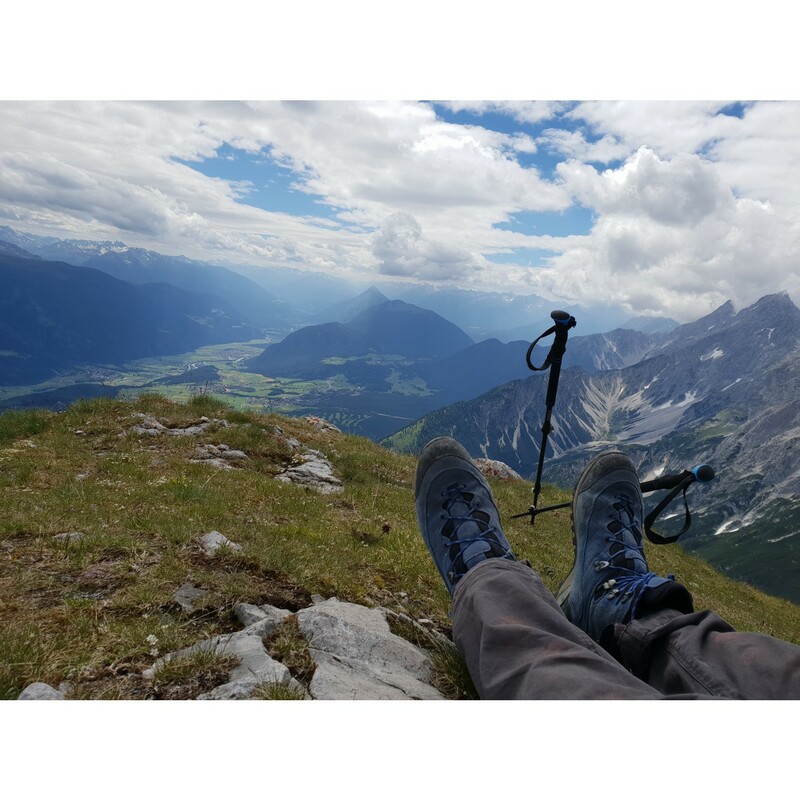 These practical mountaineering boots ountaineering boots can easily face many conditions and master even difficult passages in challenging terrain. 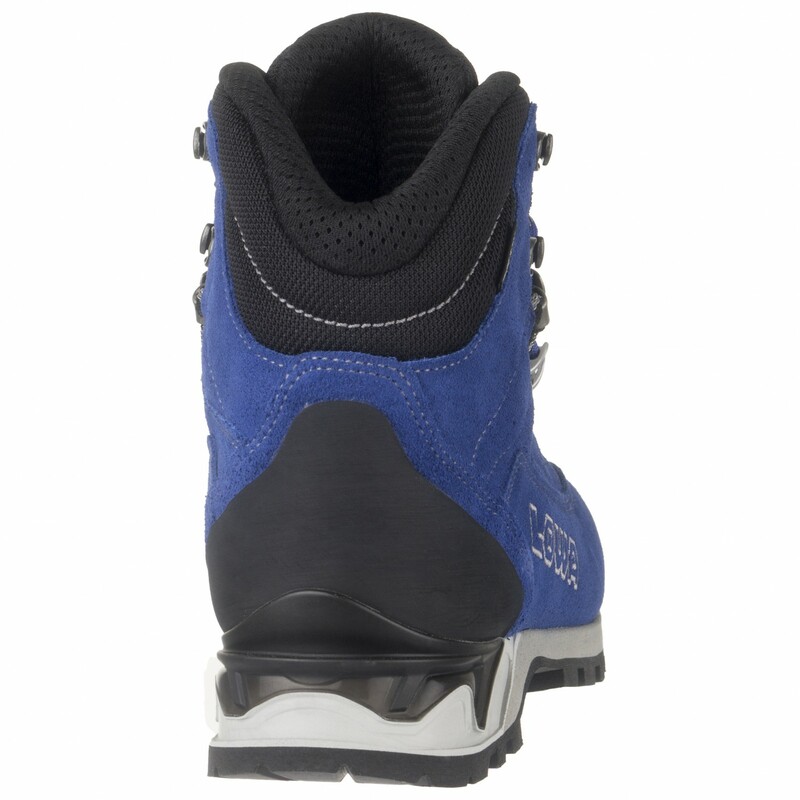 The shoe provides surefootedness and comfortable walking without fatigue. 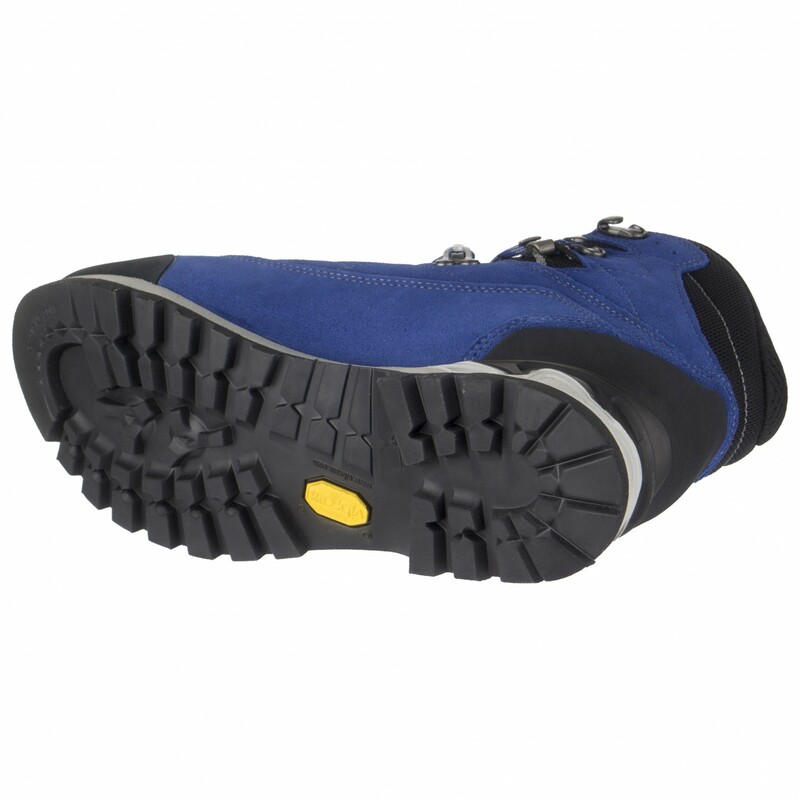 The non-slip Vibram sole has a medium tread depth, which provides the best tread and friction on rocky terrain. 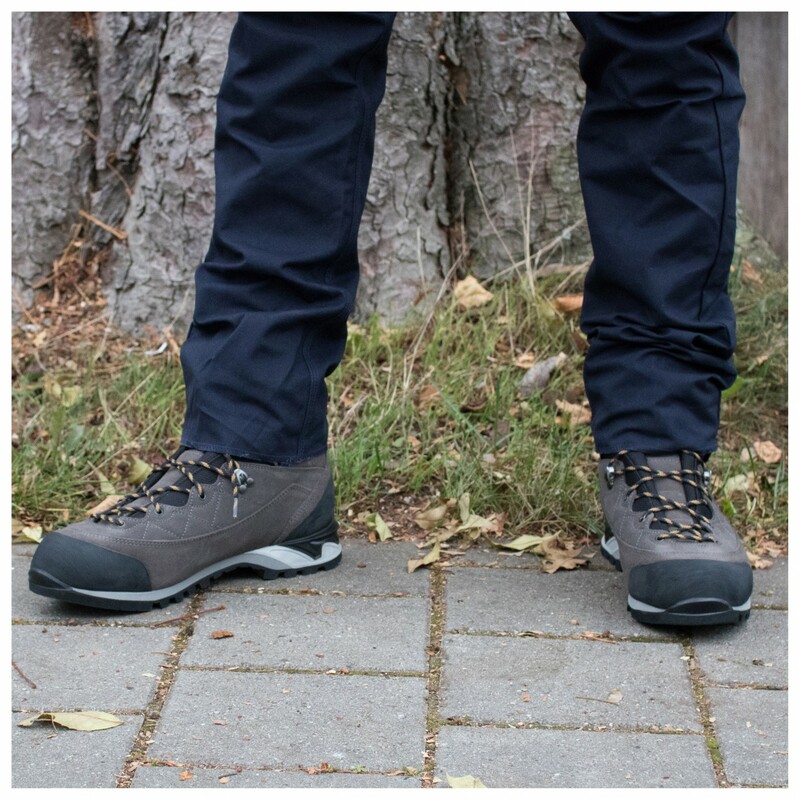 Also suitable for mixed terrain. With a climbing zone for a very precise tread so that smaller climbs can be easily accomplished. 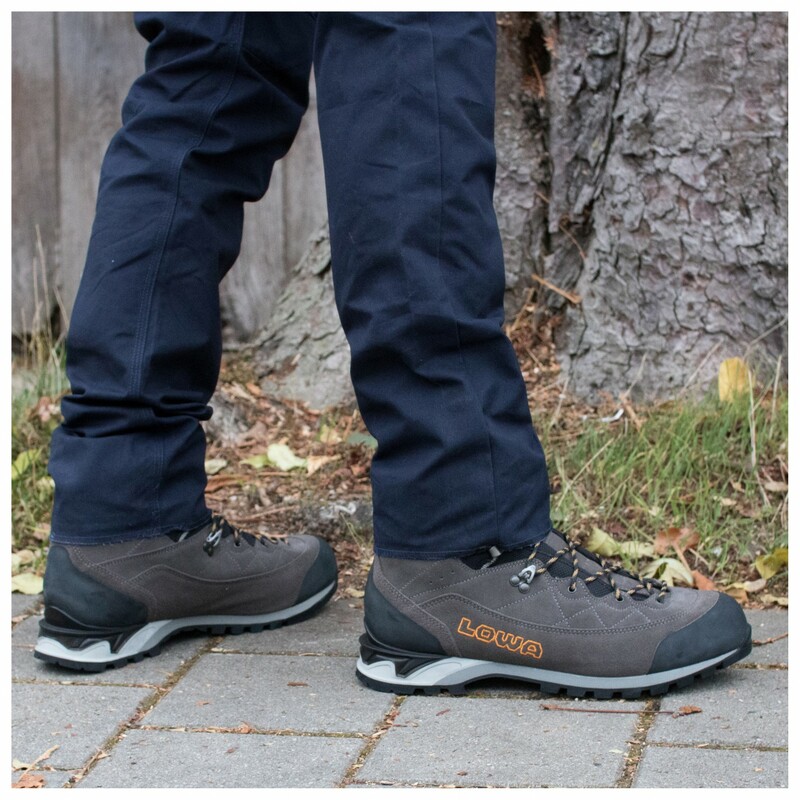 The outer material is designed for rough terrain. 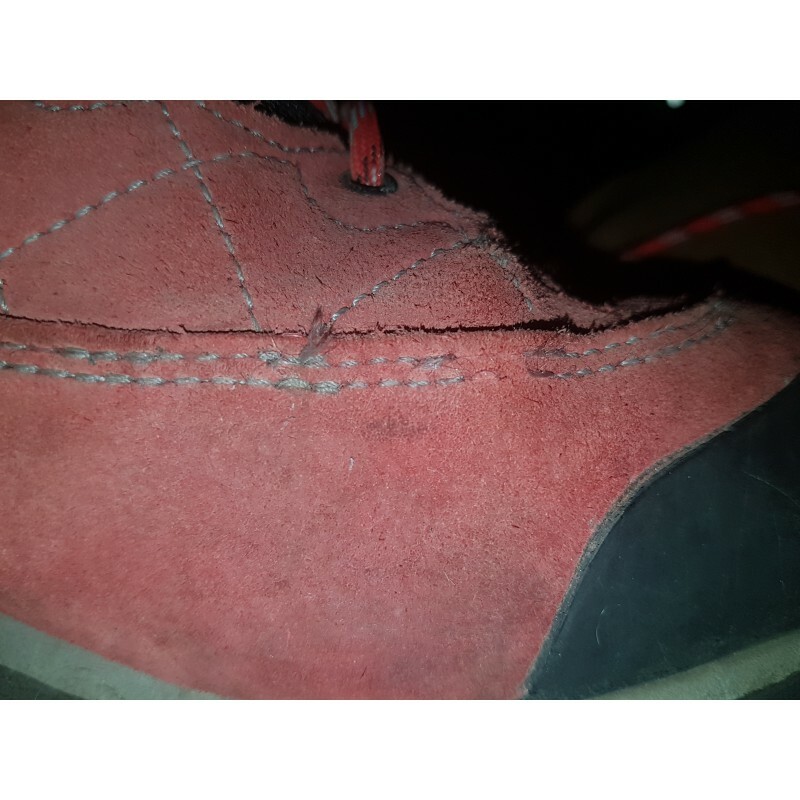 A rubber cap in the toe and heel area protects against sharp edges and rocks. 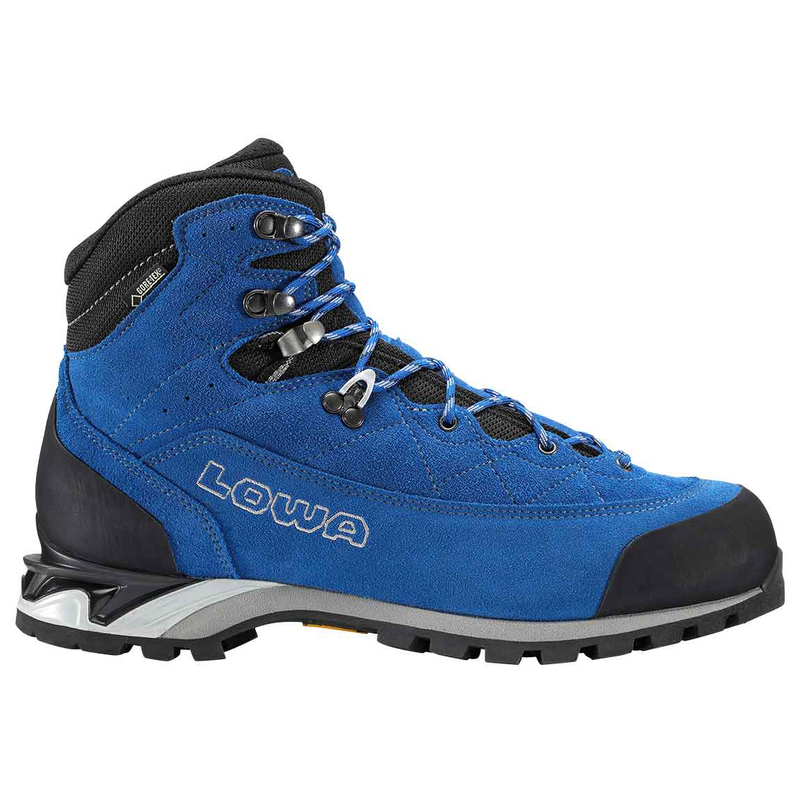 The exclusively designed hooks by Lowa ensure a comfortable and easy two-zone lacing. 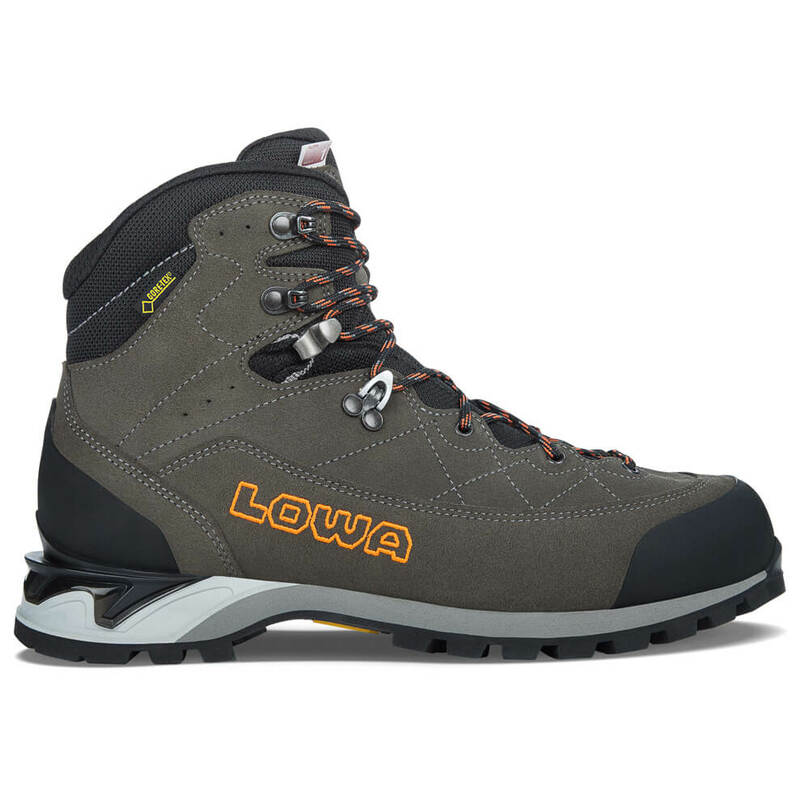 So that the foot can be fastened securely in the Laurin Pro GTX MID by Lowa. There are 3 more threads!